The Fusileers have been a staple of MMA’s excellence in military leadership, structure, discipline and class. 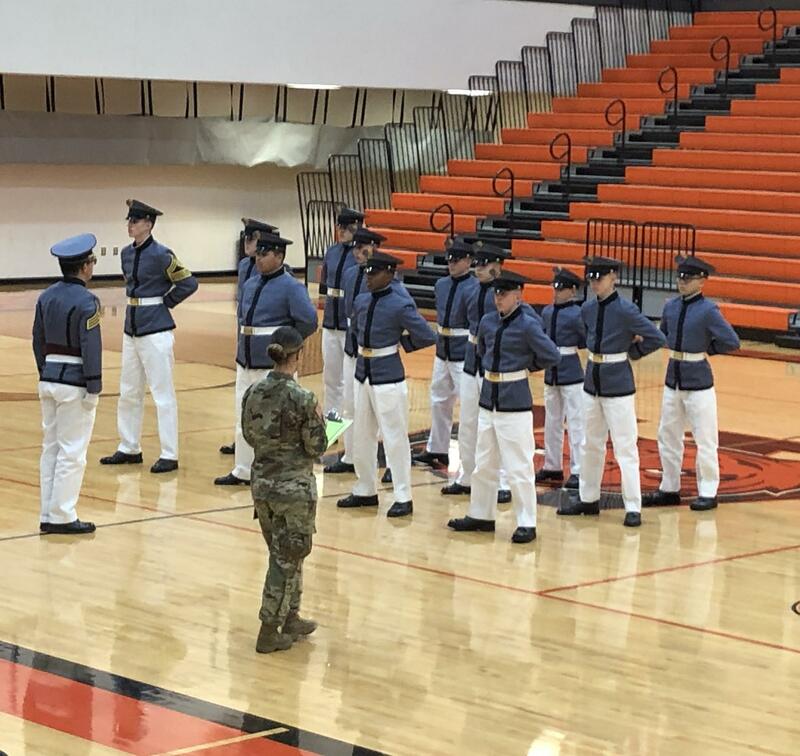 Cadets compete in different classifications in each of the following divisions: Armed Regulation Drill, Unarmed Regulation Drill, Armed Color Guard, Unarmed Color Guard, Armed Exhibition, and Unarmed Exhibition. Competing in the Association of Military Colleges & Schools of the United States (AMCSUS) 2019 Annual Drill Competition, the MMA Fusileer Drill Team won first place in the nation. Learn more.